Ipswitch MOVEit provides the security and control required for high-volume, secure and auditable file transfers needed for regulatory compliance and operational success. Popular with customers for over 15 years, Ipswitch is highly configurable for a variety of different scenarios. 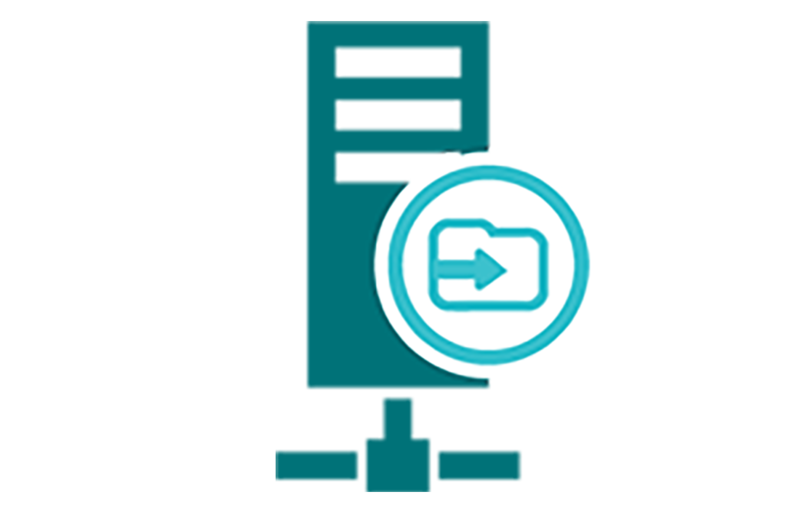 Ipswitch MOVEit managed file transfer makes file transfer easy, with hundreds of security settings and features, for thousands of potential scenarios. Crafted over 15 years and updated at least twice a year, MOVEit stands unrivalled in the industry for its security, configurability and ease of use. The award-winning Ipswitch MOVEit solutions are available in four powerful versions, to suit almost any requirement. Select a version below to learn more. Easily and securely share and collect files with internal users, third-parties and customers using e-mail, FTP, FTPS, SFTP and HTTPS. Secured and managed by you. Save time and on-going maintenance costs with MOVEit Transfer Cloud, fully hosted by Ipswitch in their cloud data centres, with 99.9% uptime guarantees. 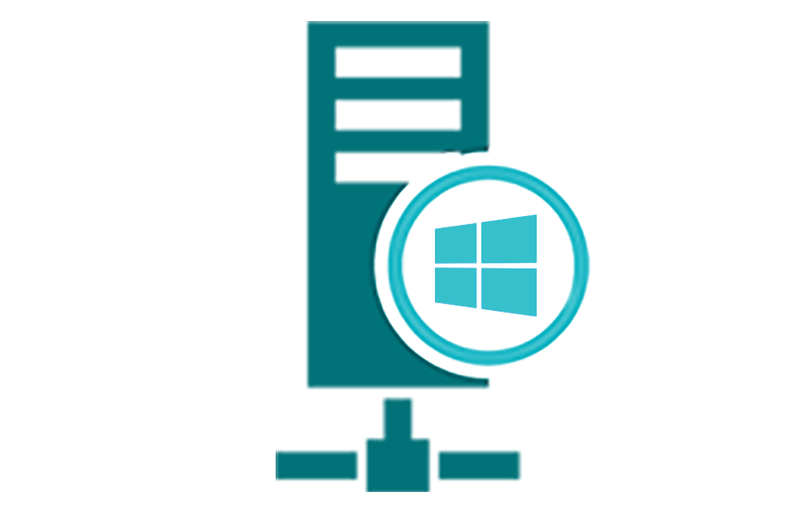 Benefit from Ipswitch MOVEit secure managed file transfer and cloud hosting with the IaaS version for Microsoft Azure. Full support for Microsoft Azure AD, Files and SQL. Ditch the scripts and take automated file movement and manipulation into the 21st century with high-availability, drag-and-drop workflows, error-handling. We offer web based one-to-one demonstrations of all our solutions, including Ipswitch MOVEit Managed File Transfer. If you would like to get a better understanding of the solution in a live environment, we would be happy to take you on a tour of the features. 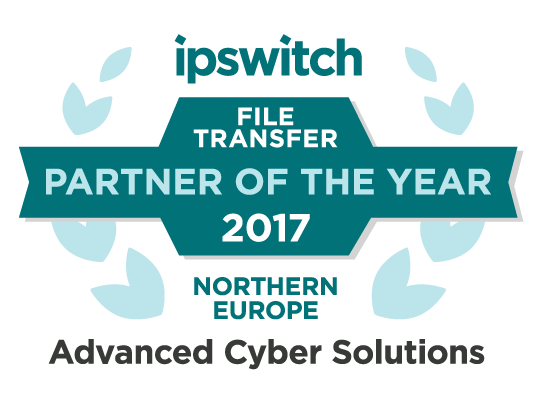 We are a one-stop shop for Ipswitch MOVEit managed file transfer solutions - You are in good hands!